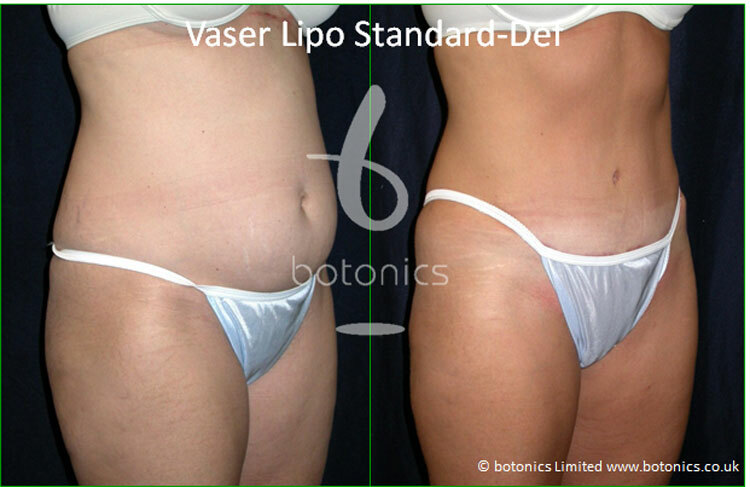 Vaser Lipo is a new type of liposuction that is non-invasive. 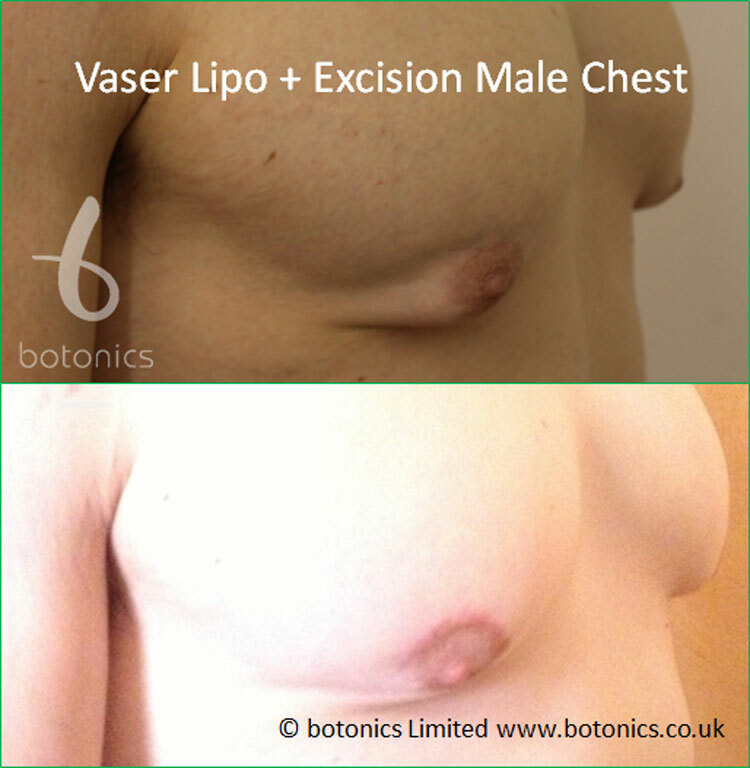 We use ultrasound to target your problem areas without damaging the surrounding tissue. 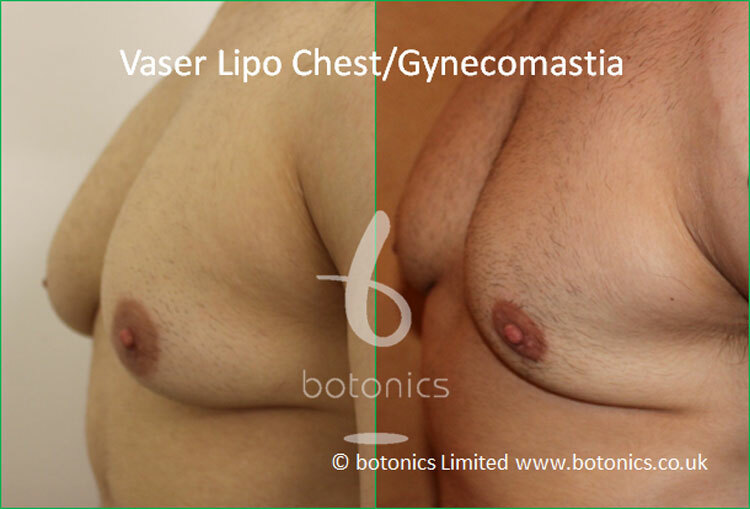 This means that the procedure is less painful than traditional liposuction. 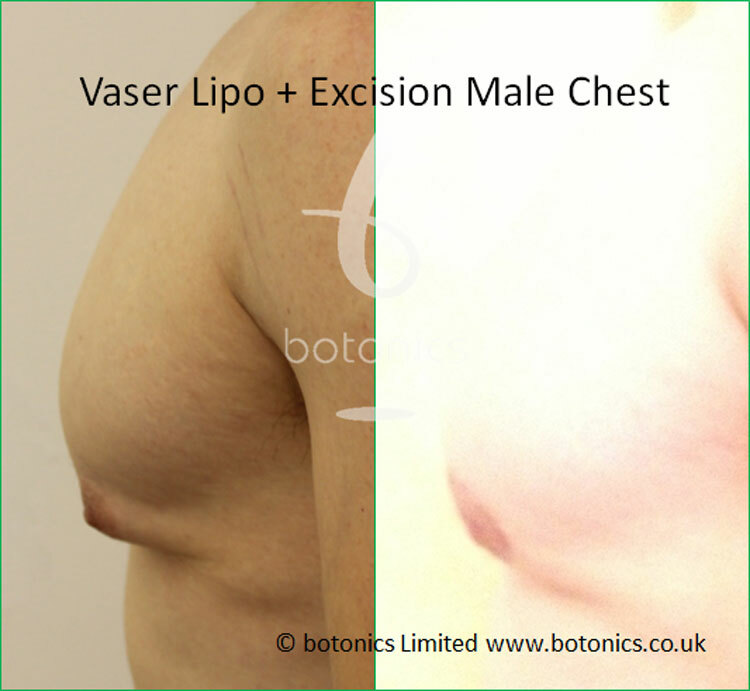 You will also find that there is less bruising and swelling following a procedure with Vaser technology. 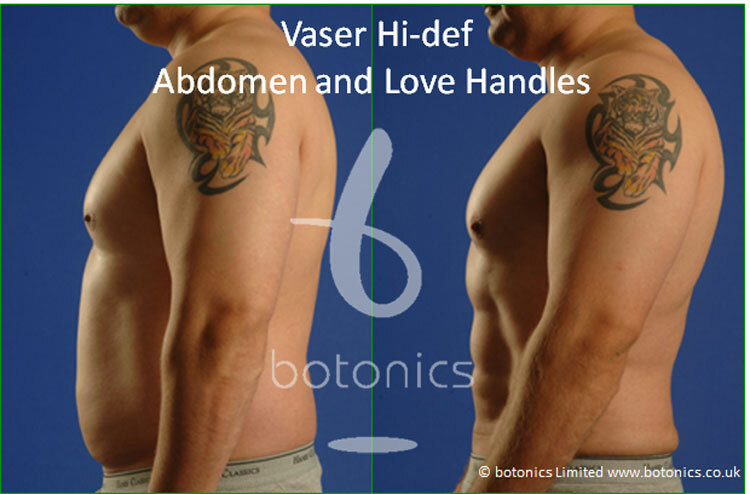 Common areas for Vaser Lipo are abdomen, love handles, thighs, and jawline. 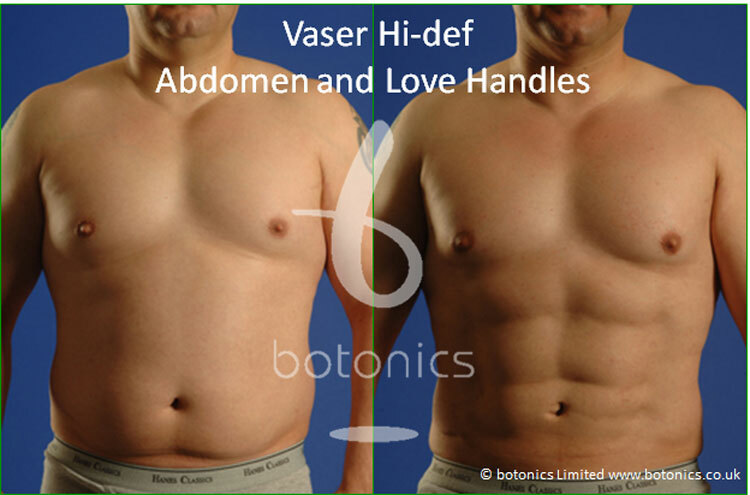 This is a great treatment for anyone struggling to shift stubborn fat when dieting and exercise just won’t cut it. 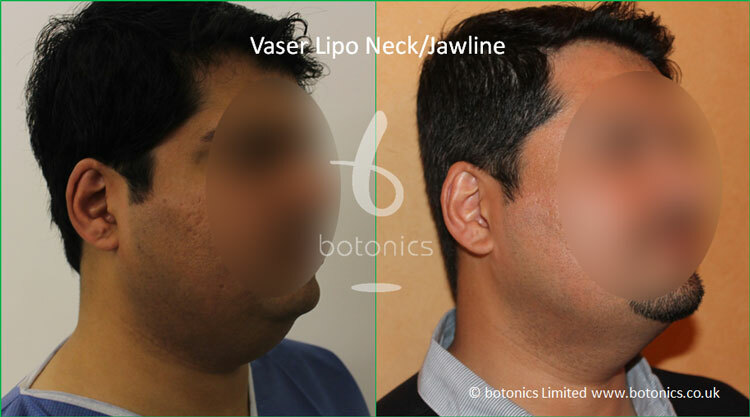 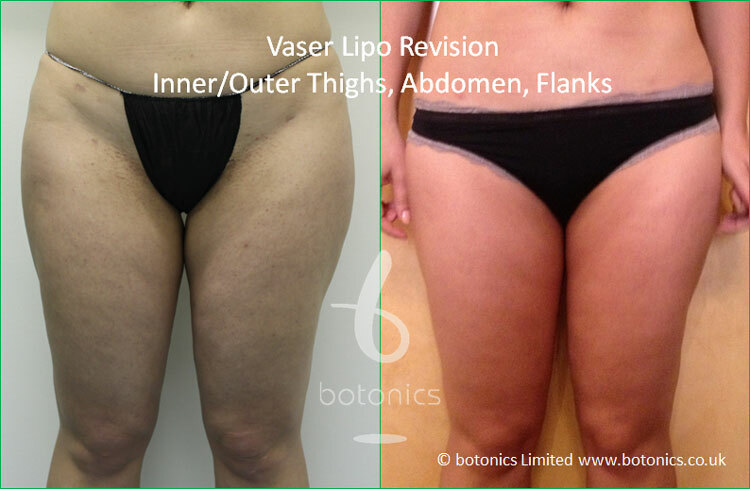 See our amazing before and after photos below to see what great results you can get with our VASER Lipo. 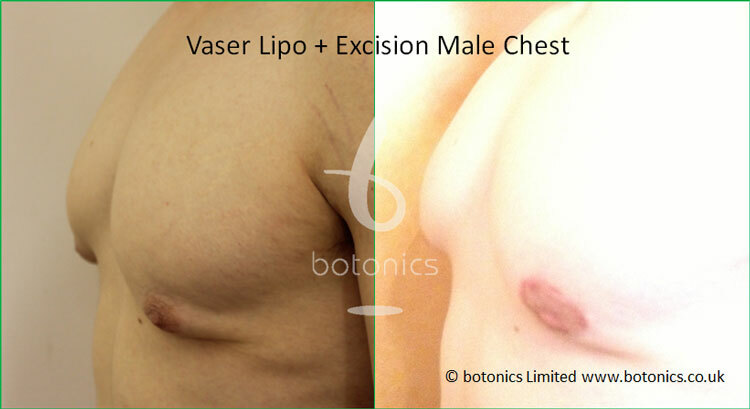 You will see what other treatment combinations we can do with this. 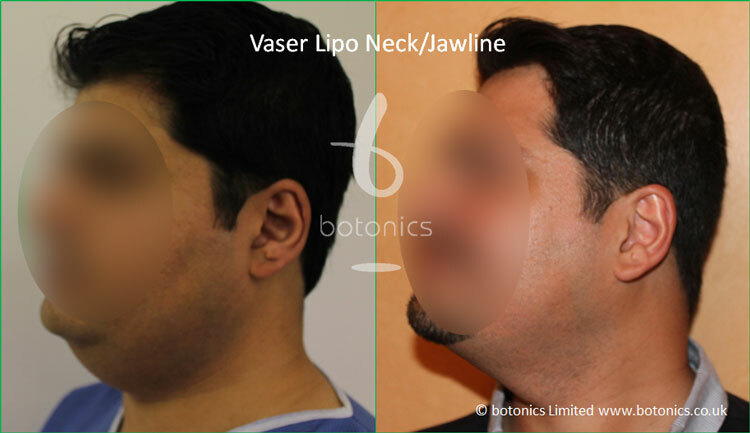 Comments: Female client in good physical shape with excellent skin tone. 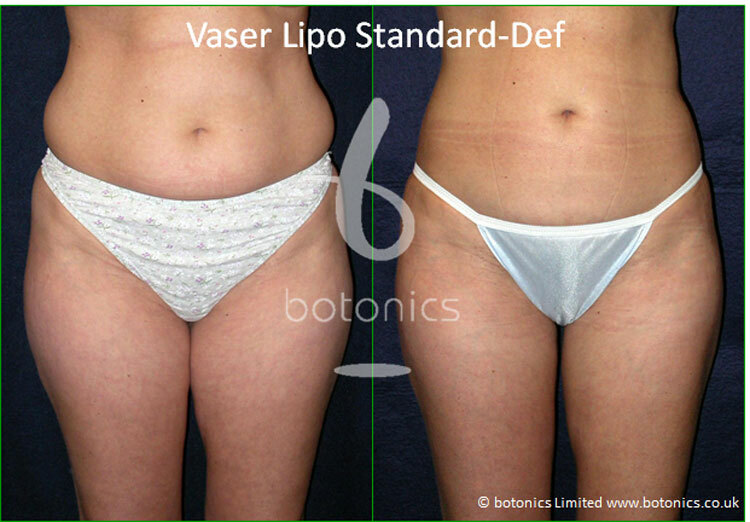 Wanted full body make-over. 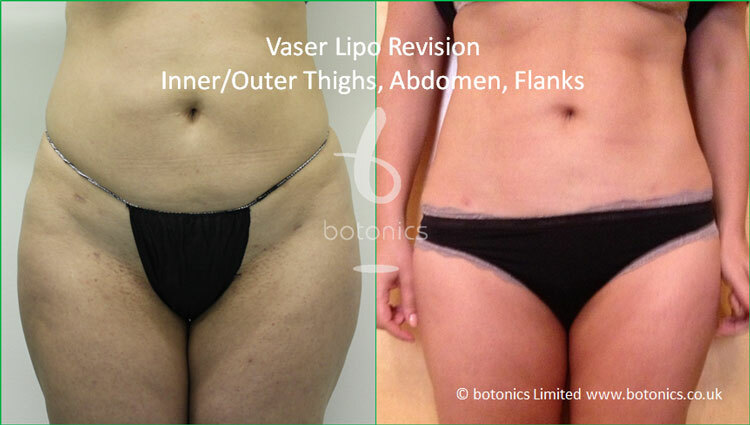 Comments: Female client wanted moderate sculpting to abdominal region. 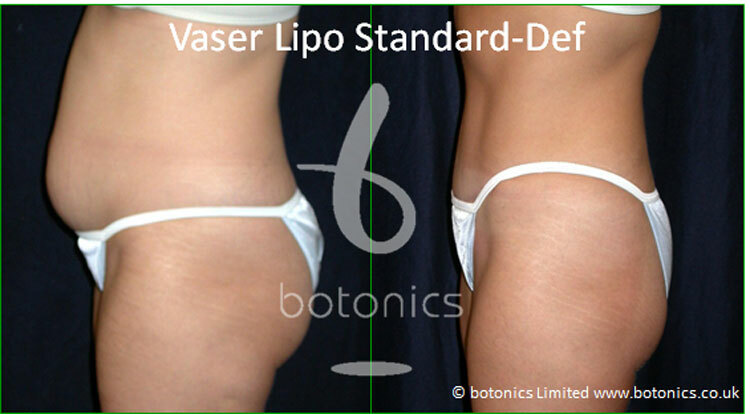 Comments: Client unhappy with previous liposuction, already very slim, just wanted refinement and perfecting. 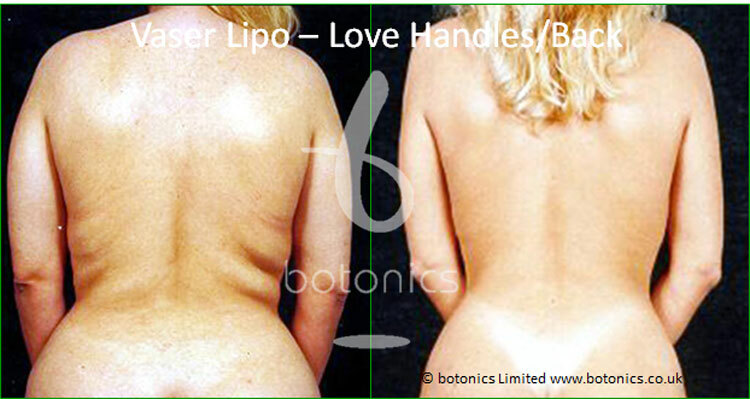 Comments: Female client unhappy with 'bra fat', love handles and width of buttocks. 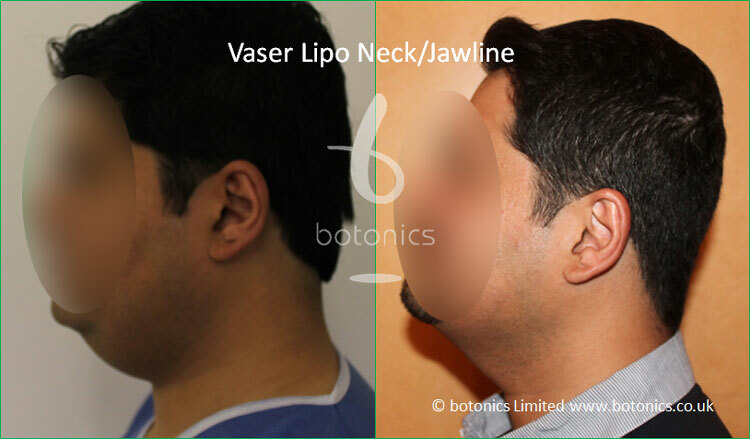 Comments: Female client complained her neck made her look fat. 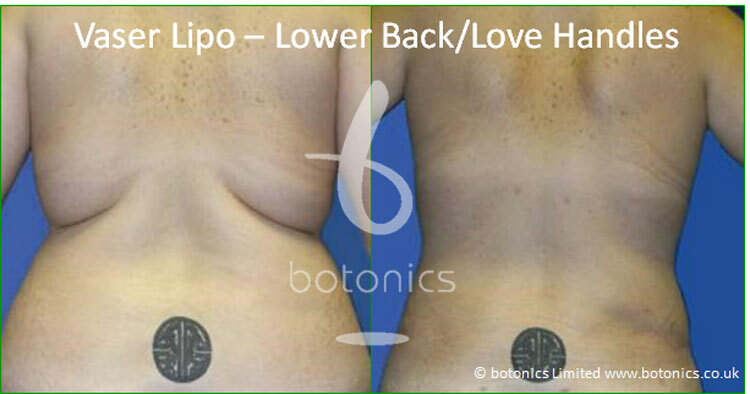 Comments: Female client always carried fat on her back. 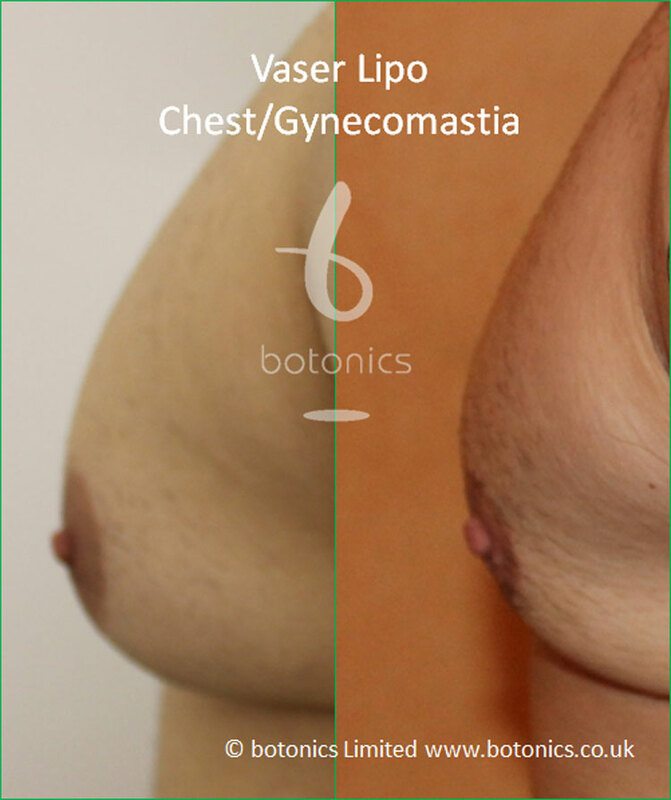 Uncomfortable with bra and unsightly. 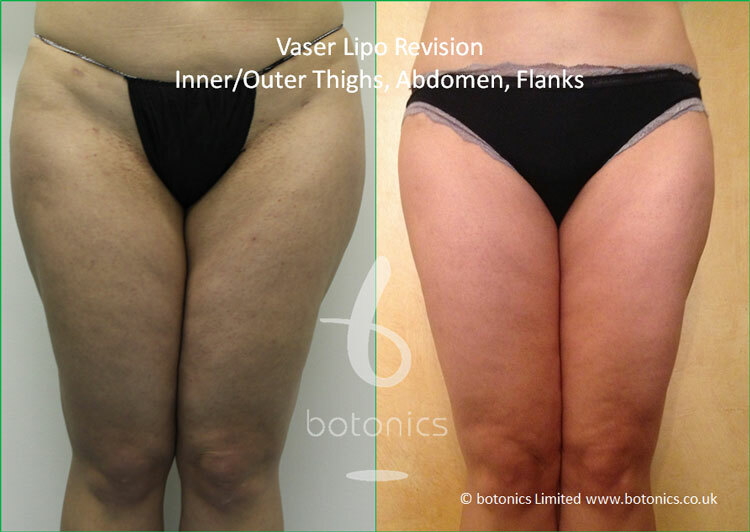 Comments: Female client with very high BMI. 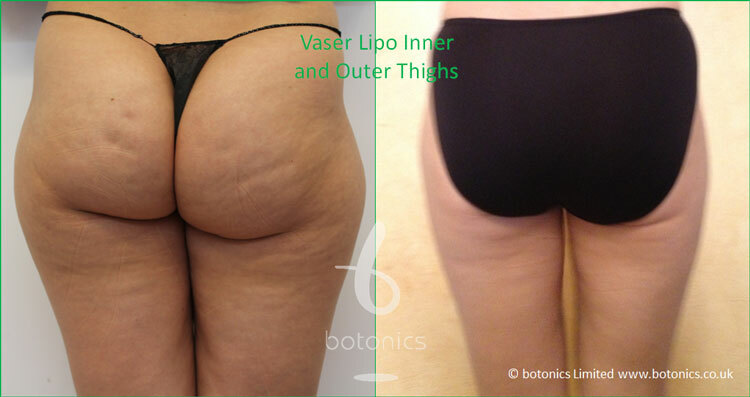 Large volume of fat removed from multiple areas. 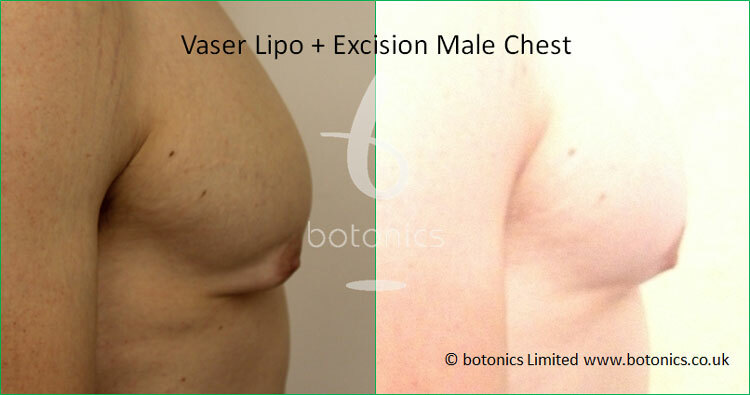 Comments: Male client worked out regularly, good skin tone, good muscle mass but with stubborn midsection fat. 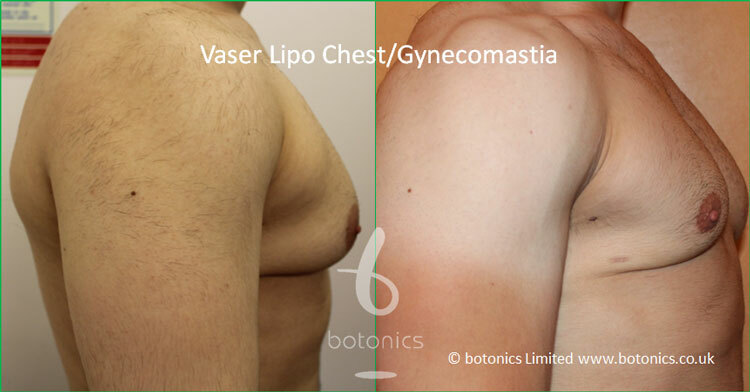 Comments: Male client in good physical condition, with some visceral fat but mainly subcutaneous fat. 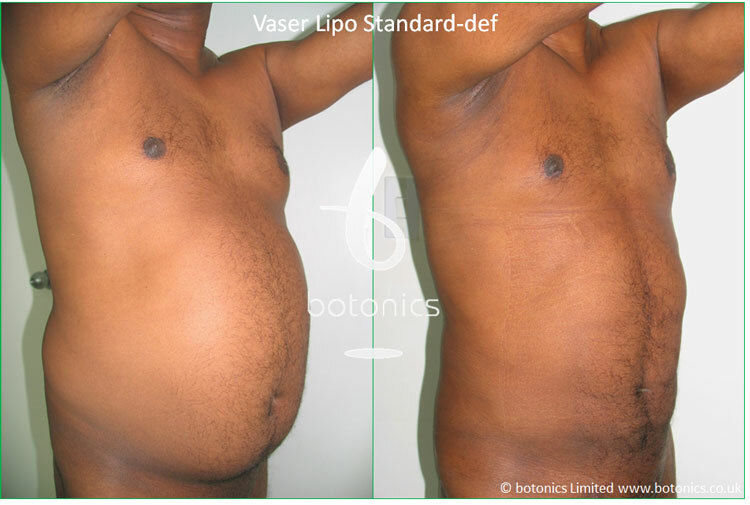 Comments: Male client with large volume of subcutaneous abdominal fat. 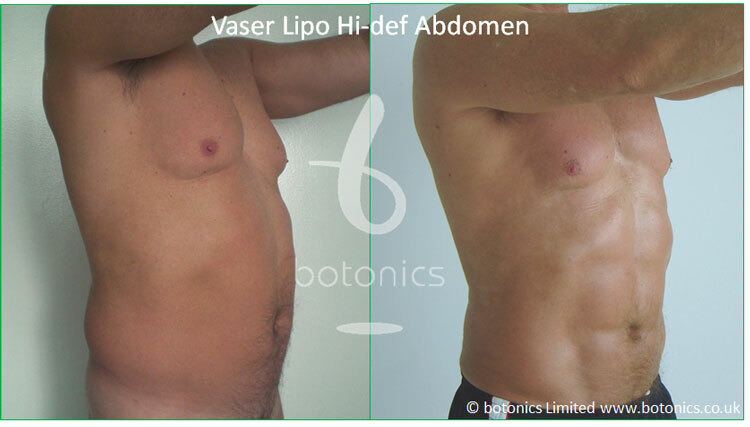 Comments: Male client lower back/flanks region. 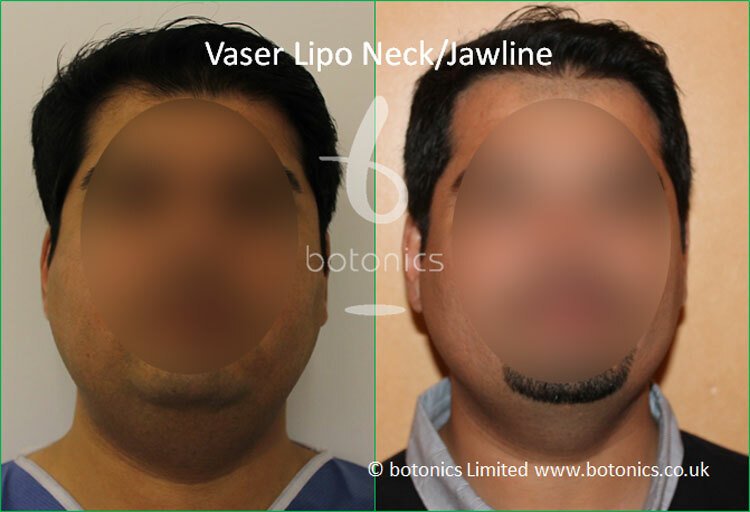 Comments: Male client had double chin even when body fat was low. 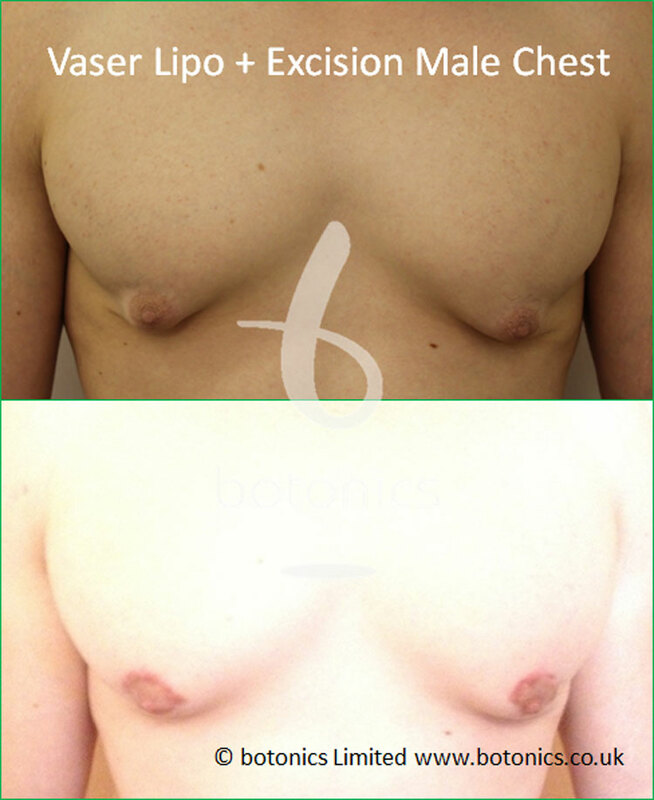 Condition ran in his family. 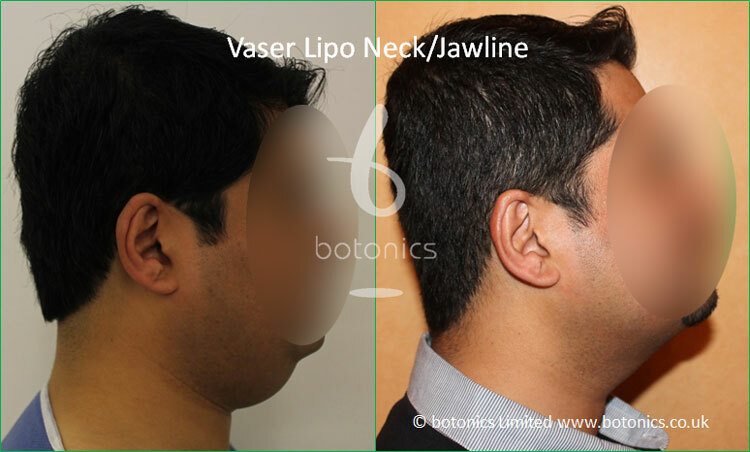 Comments: Male client unhappy with soft jawline.